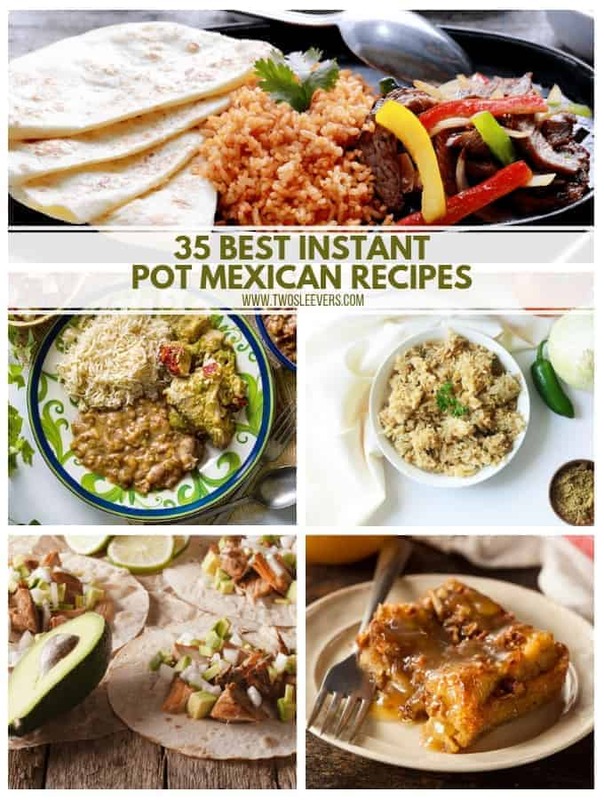 Instant Pot Mexican Recipes | 35 of the BEST Instant Pot Mexican recipes! If there’s any style of food that I can easily eat a ton of, it’s Mexican. 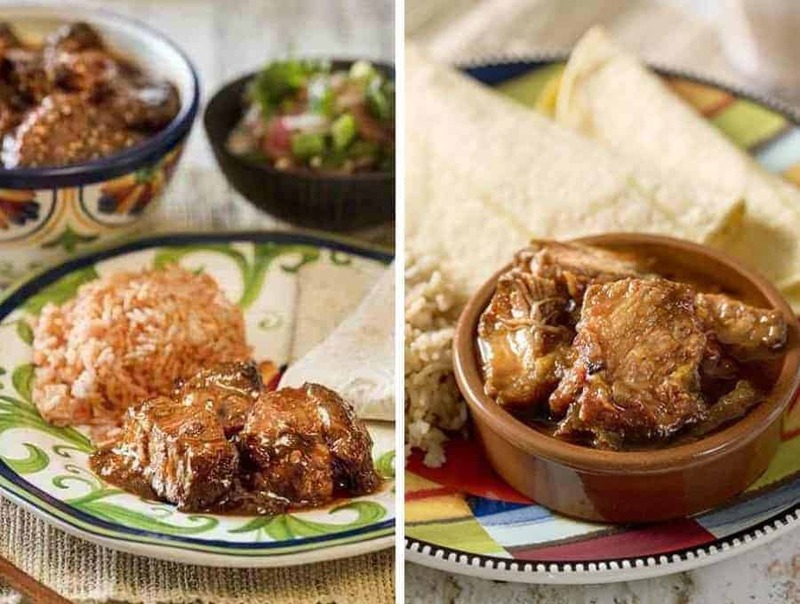 Mexican recipes are so well loved that most households have a Mexican recipe or two they like to whip up for dinner from time to time. 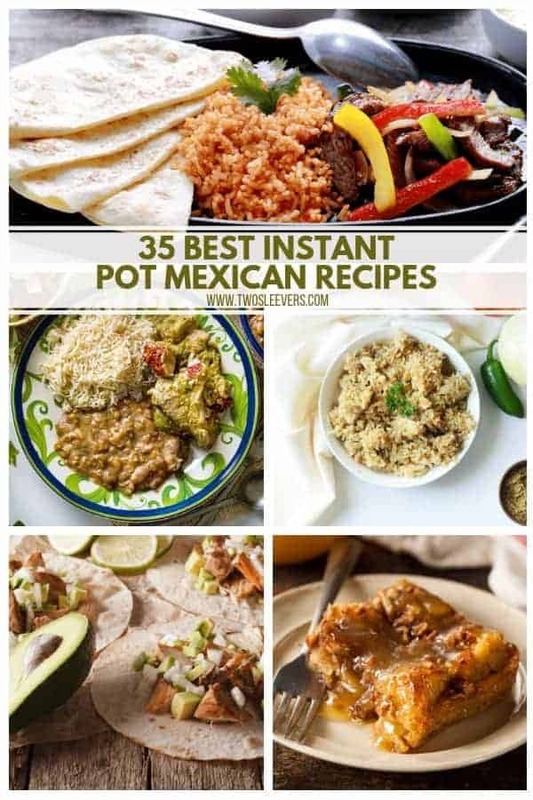 I know I have a lot of favorite Mexican recipes for the Instant Pot. 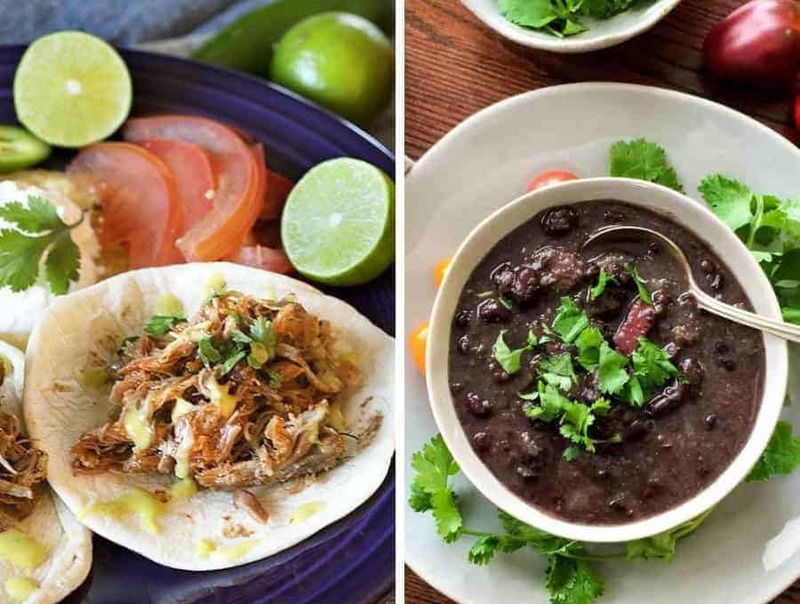 I’ve included my favorite Instant Pot Mexican recipes for you here! 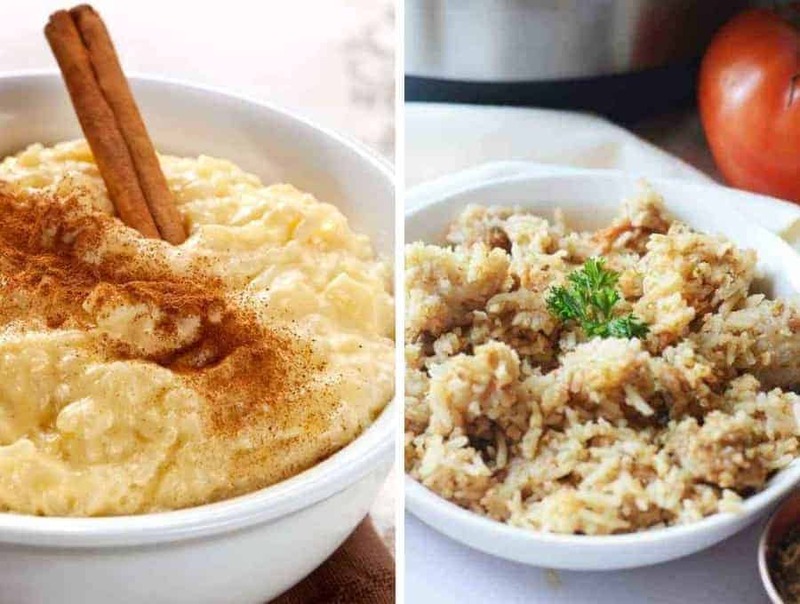 Is it crazy to think that these recipes can be made even easier by using an Instant Pot? 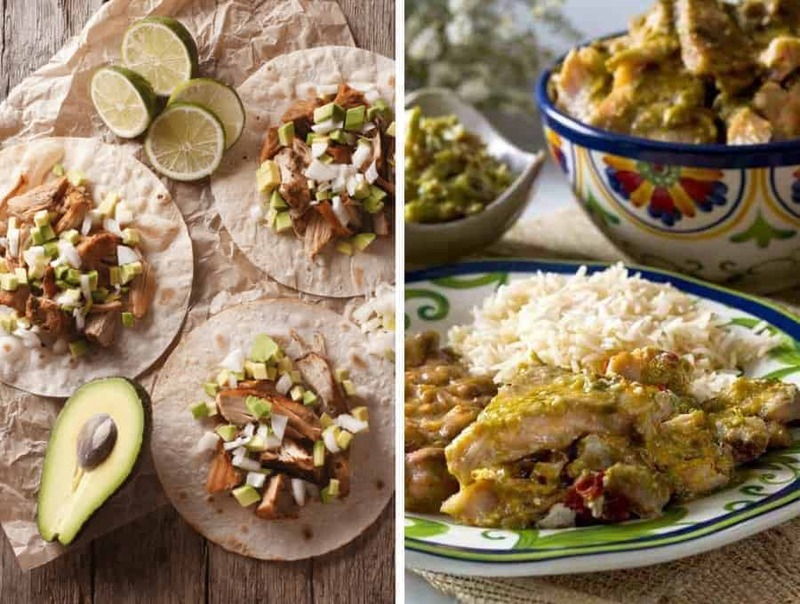 It definitely can be easier and this list of the 35 Best Instant Pot Mexican Recipes is the perfect place to start. I’ve lived in Texas longer than I’ve lived anywhere else. And you can’t live in Texas without getting exposed to great Mexican food. We can debate all day long whether it’s authentic Mexican, vs. Tex-Mex, vs. California Mex etc. But I have also eaten my way through portions of Mexico–as well as large portions of Texas–and I can tell you, I don’t care what you call it. Just call it delicious. Many of us, when we think of Mexican food, we often think of things like tacos or burritos. However, Mexican food has so much more to offer and doesn’t just stop at dinner. 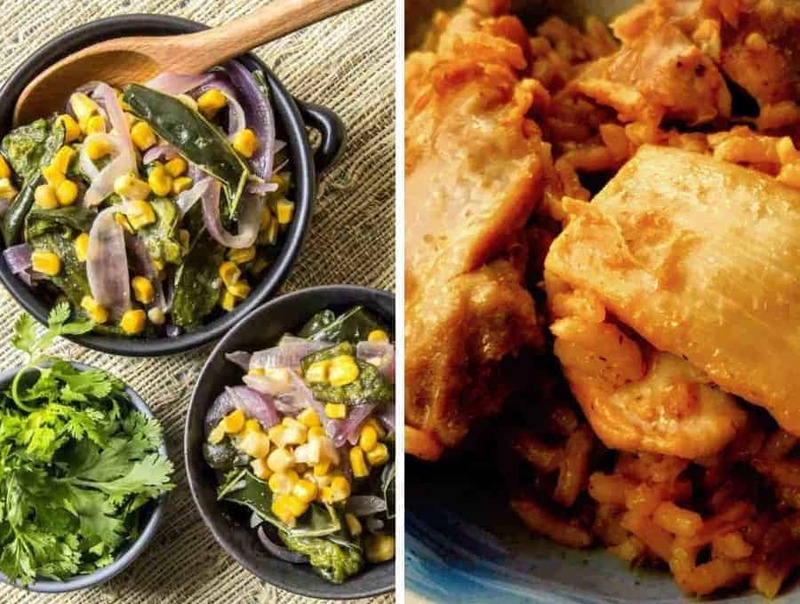 This Instant Pot Mexican recipe list includes everything dinner and sides, to drinks and dessert. 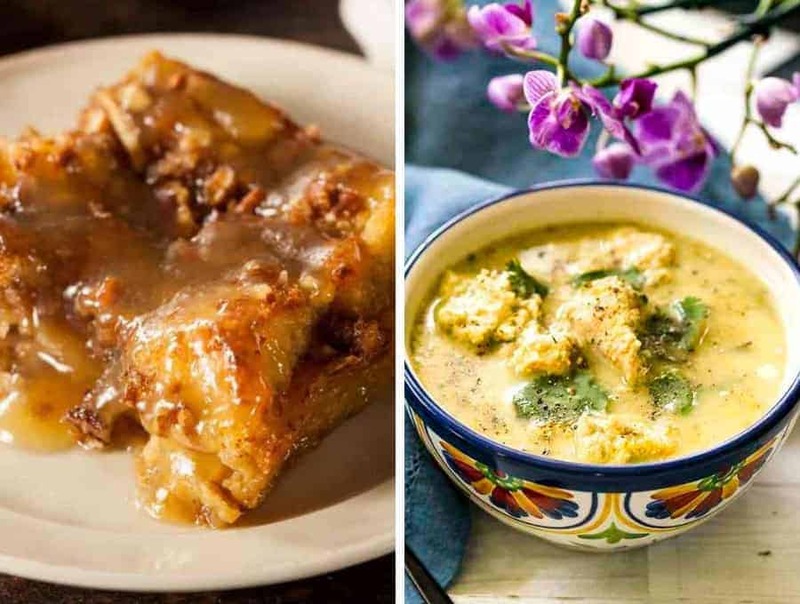 If you’ve never branched out with your Mexican recipes before, this roundup will offer you quite a few recipes to try that you might not be used to. Mexican Pulled Pork | A delicious dinner that takes a classic and puts a Mexican spin on it. 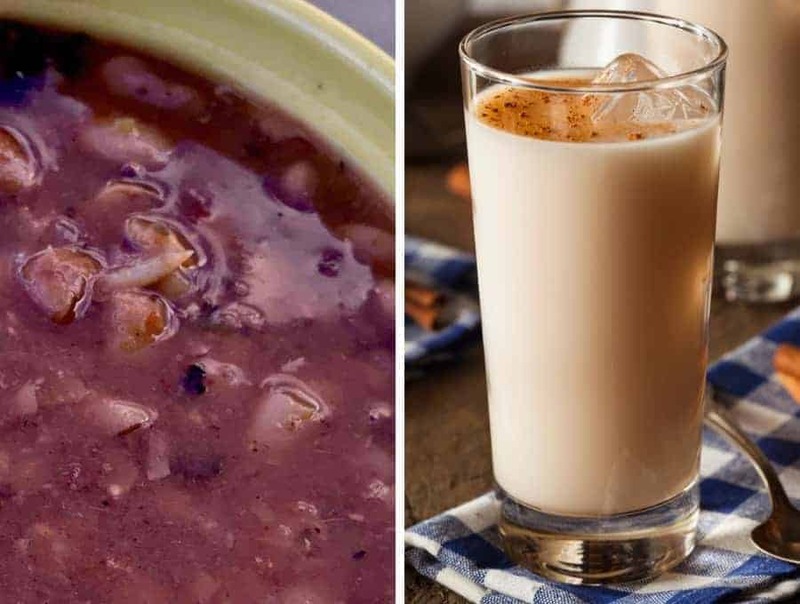 Black Bean Soup | Black beans are a classic bean used in Mexican dishes and Instant Pot Mexican dishes are no different. This soup is bursting with flavor and super easy. Mexican Chicken Pollo Con Salsa | This one is an Instant Pot Mexican favorite in our house, and you’re going to want to lick your bowl clean! 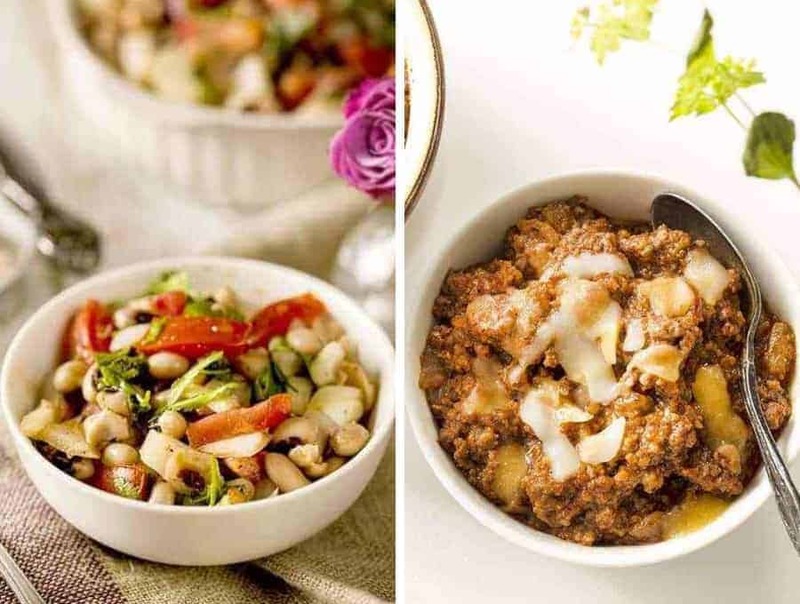 Mexican Ropa Vieja – An effortless, low carb dinner that’s bursting with traditional flavors. Tres Leches Croissant Bread Pudding | This is a delicious dessert recipe that won’t heat up your kitchen. Perfect for Taco Tuesday night! Poblano Chicken Soup | This chicken soup is not overwhelmingly spicy and is great any time of year. Arroz Pina Colada | A one-step easy and sweet recipe that’s got an awesome tropical flair! Arroz Con Pollo | A chicken and rice dish that the entire family will love! This one cooks the rice and chicken all at the same time in a single pot. Mexican Style Poblano Zucchini | A delicious vegetarian, throw together dish that you’re going to want to eat over and over again. 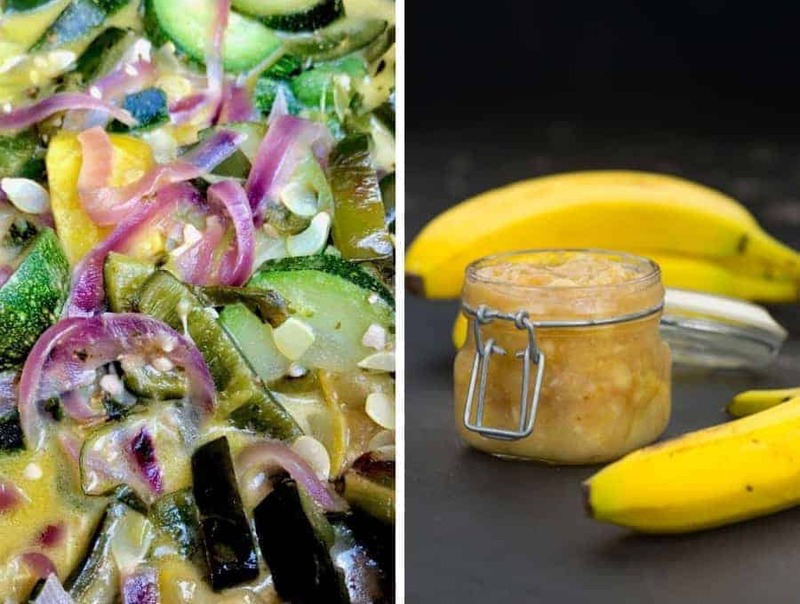 Caramelized Banana Sauce | Eat this plain or over a dessert like ice cream. I’d consider eating a shoe with this sauce on it – it’s that good. 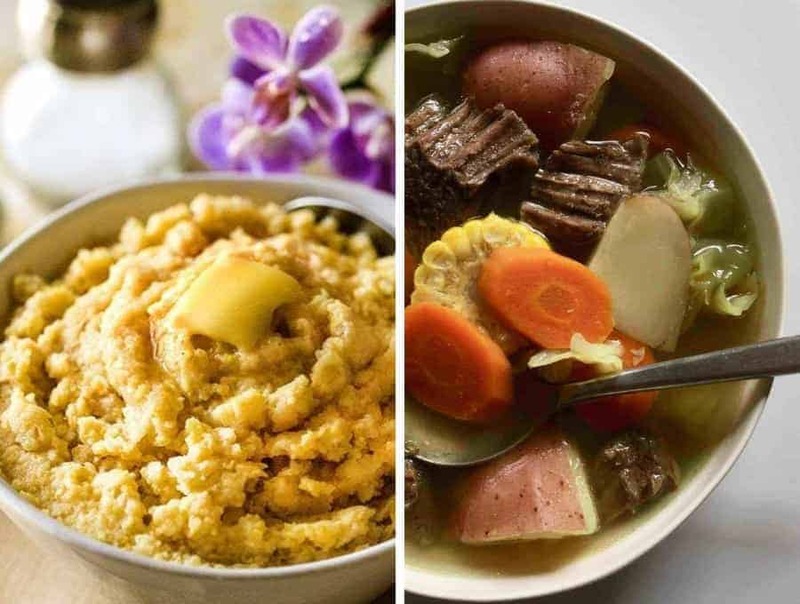 Instant Pot Polenta | This one-step polenta is an easy side dish and the Instant Pot makes this super creamy. 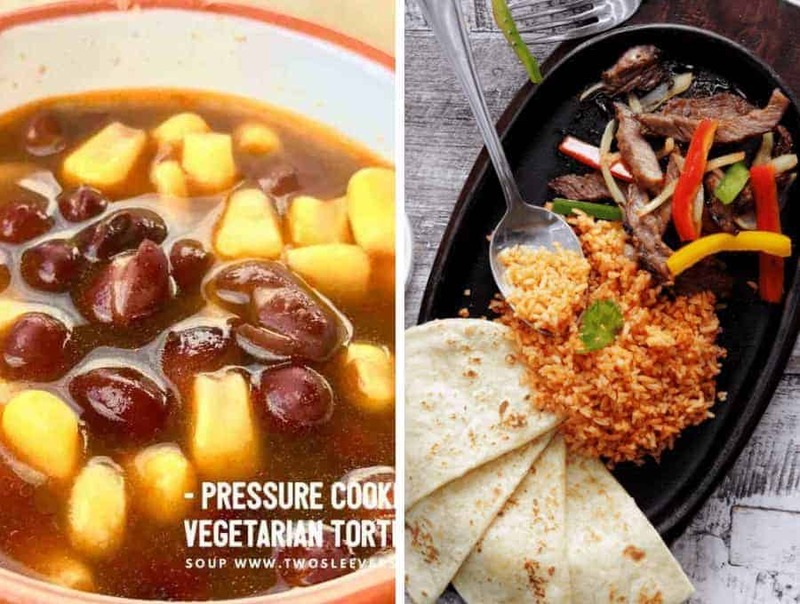 Caldo De Res | Get a delicious Instant Pot Mexican beef soup in less than an hour. Texas Caviar | The perfect mixture of southern ingredients to make your taste buds sing. Instant Pot Texas Chili | The perfect Keto chili is so good it’s won Chili cook-offs and it’s classic Tex-Mex food! Enchilada Casserole | This looks a little sloppy but tastes great and requires no rolling. Chicken Tinga | Use as a filling for tacos or eat it by itself, either way, this is one of our favorite Instant Pot Mexican dishes! 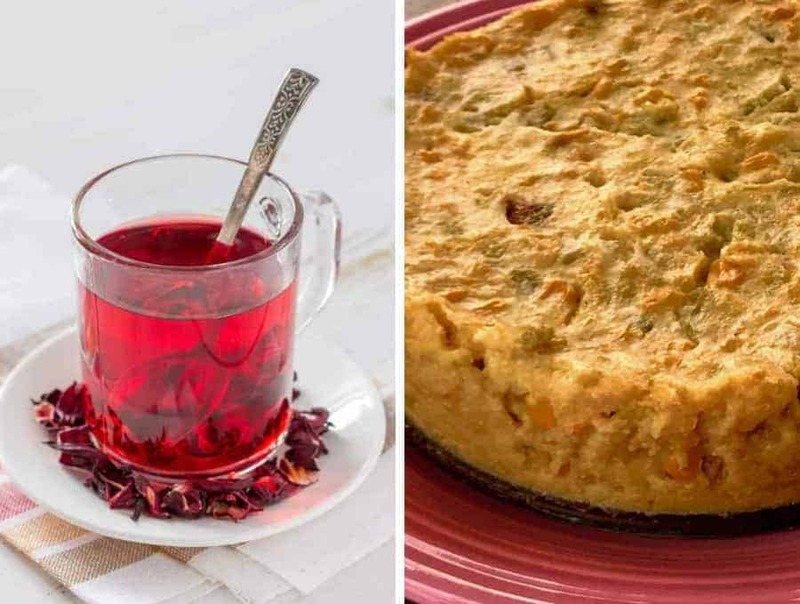 Hibiscus Tea | A delicious drink that’s refreshing and unique and gets the best flavor in your Instant Pot. Tex Mex Corn Pudding | This vegan dish is soft, sweet, and easy and is so much easier than baking! Rajas con Crema y Elote | This traditional dish is easier but, retains all the best flavors. Arroz Con Pollo | A perfect Instant Pot Mexican chicken and rice dinner – kids even love this one! Mexican Frijoles Charro | A flavorful bean dish that’s full of Mexican flavors. Instant Horchata | Just as delicious as the original only, this recipe has less sugar. Vegetarian Tortilla Soup | This is a vegetarian take on a classic soup and it turns out great in my Instant Pot. Mexican Rice | This rice recipe is way better than those packets of rice. Carne Guisada | A delicious and comforting Instant Pot Mexican dish for the dinner table. Refried Beans | Easy and tasty classic refried beans right in the Instant Pot. It’s the most classic Instant Pot Mexican dish on this list. Chicken Tortilla Soup | This is a classic but, this recipe is easier than all the other tortilla soup recipes I’ve ever made. 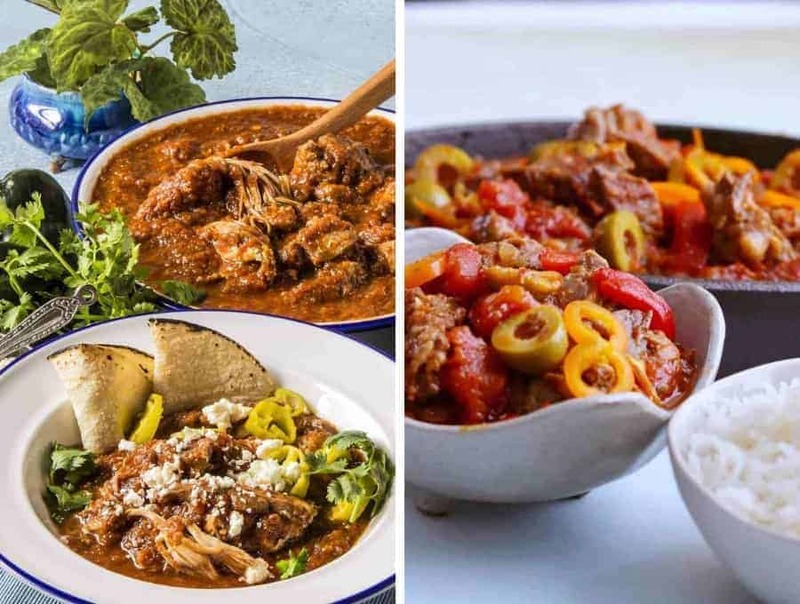 Pork Posole | Make this classic Instant Pot Mexican dish in a flash with this recipe. 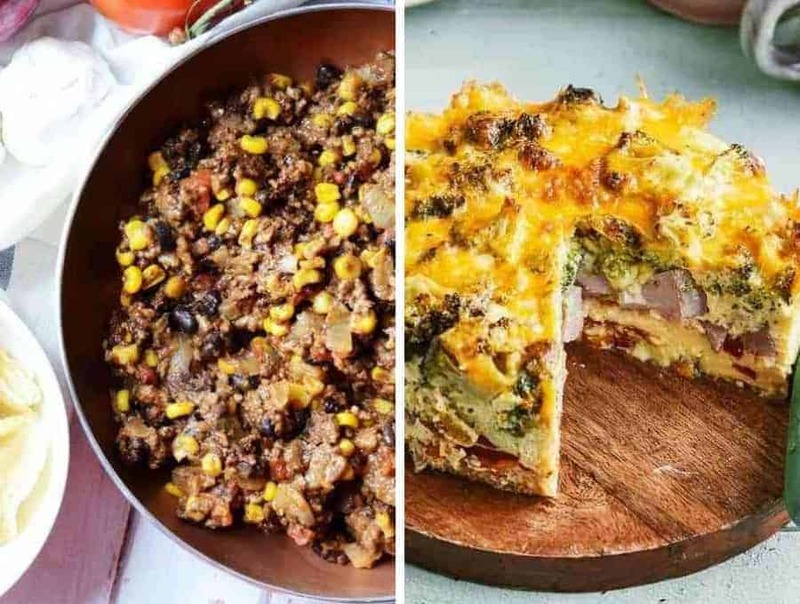 Chicken Enchilada Casserole | This Instant Pot Mexican is so much easier than rolling a hundred chicken enchiladas and tastes SO good. Pulled Pork Carnitas | Sure to please the entire family, this carnitas recipe is a cut above the rest. Pork Chile Verde | Let the Instant Pot do the work with this toss and go Instant Pot Mexican recipe. Fork tender pork with amazing green sauce! Easy Taco Dip | An easy appetizer that tastes delicious with chips or on top of nachos. Poblano Cheese Frittata | An Instant Pot Mexican recipe that’s perfect for breakfast AND dinner, or really any time of day. This is a favorite in our house. 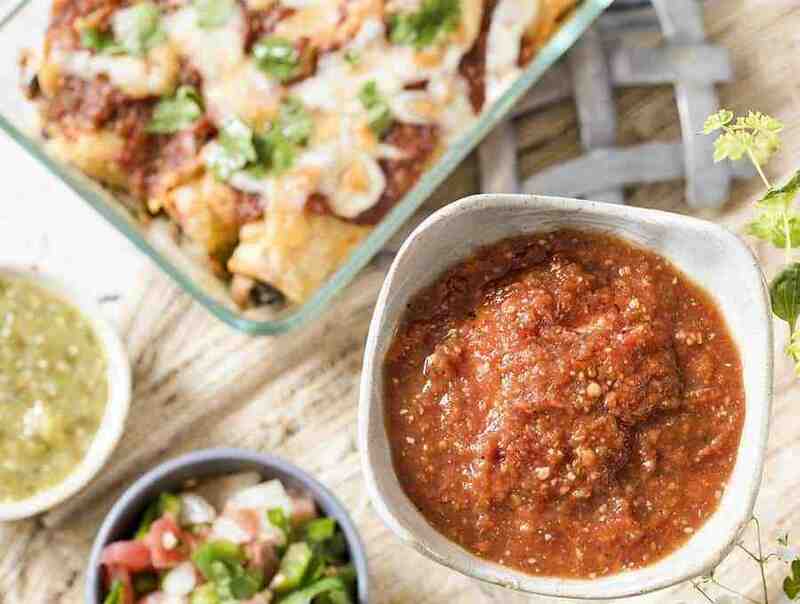 Enchilada Sauce | This sauce is a quick homemade sauce that tastes much better than the canned stuff. 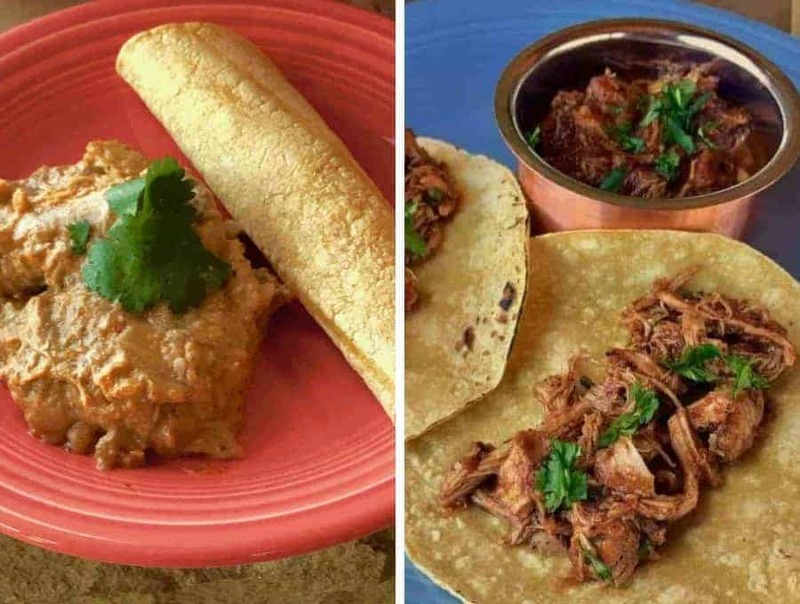 If you’re going to make any of the Instant Pot Mexican recipes on this list, make this one. It’s a great base for so many awesome recipes and has incredible flavor. 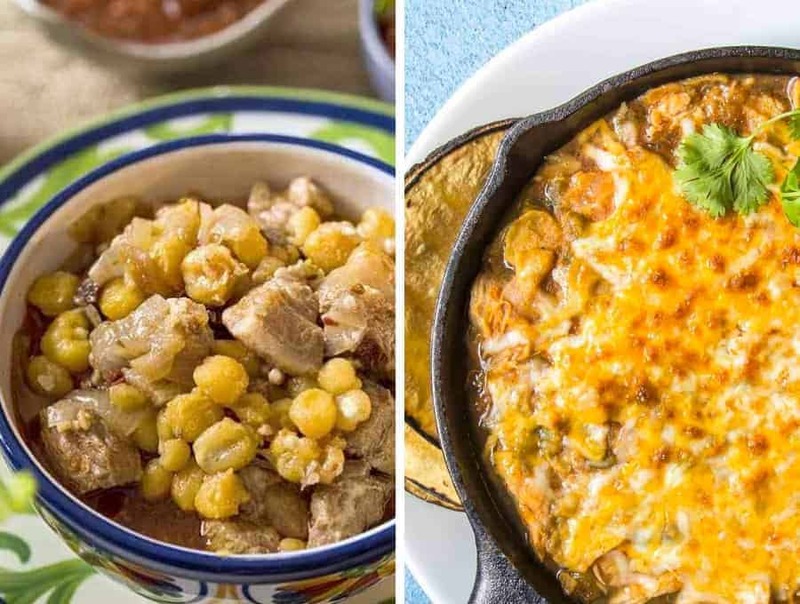 Now you’ve got 35 of the best Instant Pot Mexican Recipes at your disposal! 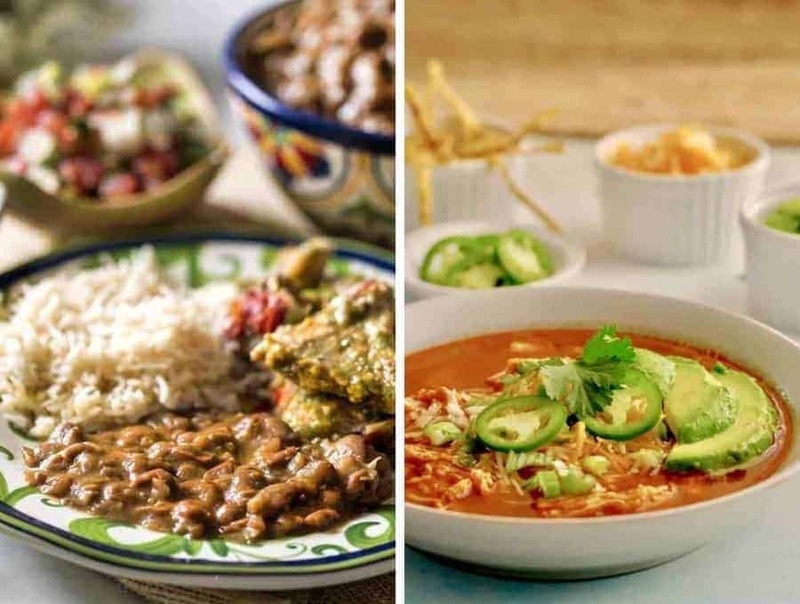 No need to cook up the same old thing every time you plan on having Mexican for dinner. Let me know that your favorite is in the comments!